Hey fellas I am new to evolutionm! I wanted to know if 600+whp is attainable for in Evo 9 on a BB FP Red (MHI Housing) + other supporting mods, Thanks! Thats exactly the route I chose. I stayed with the MHI housing for near stock spool up and torque. 430-450ish on pump gas and 600whp+ on E85 with supporting mods. Crank case ventilation is important and there a number of threads on enlarging the hole on the valvecover and using a good catch can. Sweet thanks for the info! Love your build! Hey gents, I too am new here. My VIII has a stock IX turbo that was pretty lazy when the car was tuned last week for E85/93. With supporting mods complete for the most part(fuel injector, rail, SD, Fuel pump), also looking into the FP Red BB Turbo...I do like the "stock" appearance along with the quick spooling. My goal is to reach 450-500awhp. With current setup, sitting right at 400awhp. 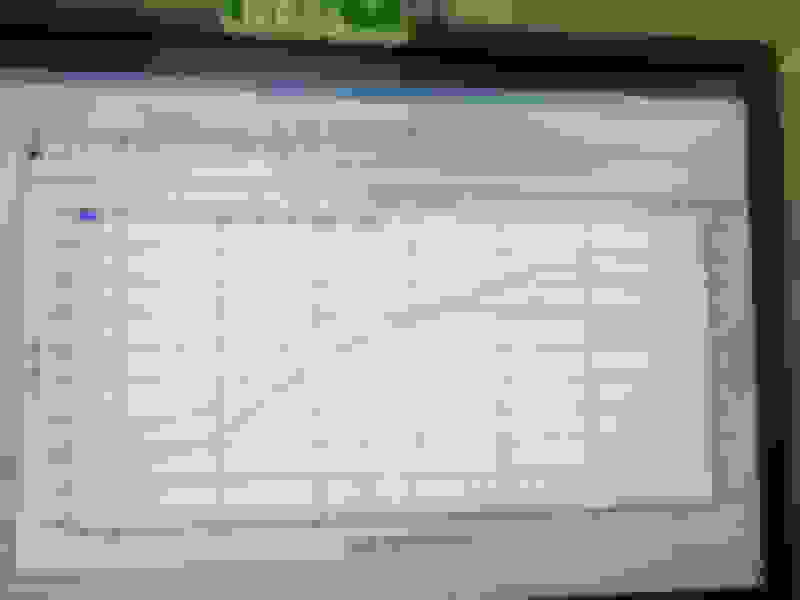 Last edited by RendragSemaj; May 27, 2018 at 07:30 AM. What supporting mods have you done already? So can a IX hold 600 whp without internals? Im looking into buying an 06 evo IX and doing a full build. Id like to build it for 800 or more awhp but tune it down to around 600 awhp so it can hold the power all day every day. But im not sure how extensive i have to get for this. Do i have to build it all for it to hold the power? Mind you i want high longevity and reliability. Im a diesel guy so new industry for me and definitley looking to make high horsepower thats sustainable. That would be awesome. Idk anybody yet. Im trying to figure out what parts are good and reliable and can have longevity at the 600 or little more awhp mark. I really wanna build an evo now but i only wanna build it once. So any extra info you coukd lend would be awesome. Im kind of leaning toward the FP Black tho to be honest. Seems to be the more capable turbo from what i have gathered and highly recommended in the reviews. He will gladly answer your questions you have man. Just let him know James with the VIII MR told you to talk to him. I let him know last weekend at a car show but I am not sure he'll remember lol. Good luck. 600whp on a stock block? so what are the supporting mods? go for fp black bro. u wont regret. The quickest spooling 600whp or so turbo for an Evo IMO.FP Red MHI. 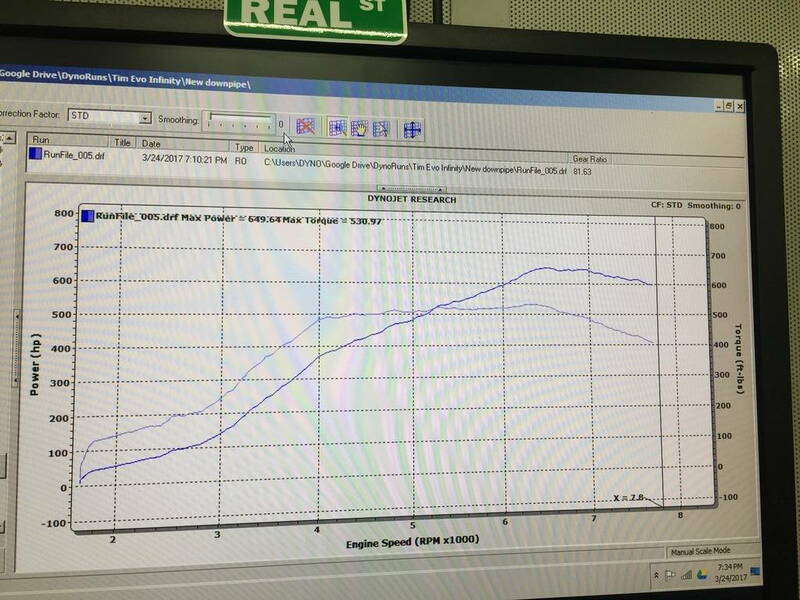 This was a built 2.2 mivec on most of the boost on ethanol, third gear. Now on a stock engine, you could control torque (400-410ft lbs) and still make over 550whp with good boost control and tuning. The Black will make more but doesn't have the transient response as the Red. The good street clutch for Evo 600+ whp.